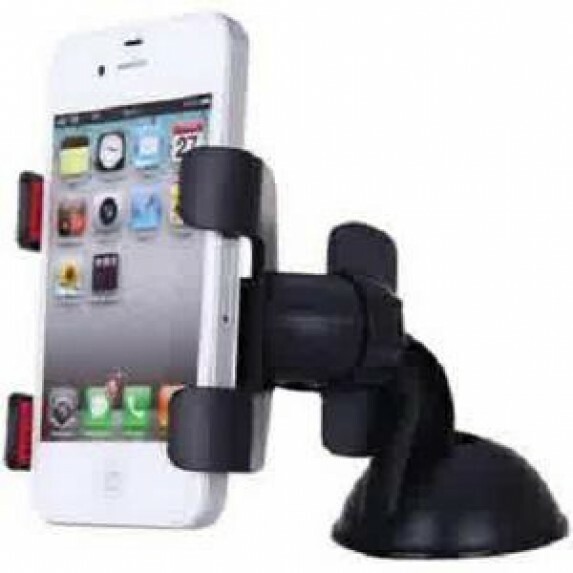 Universal Car Mount was designed to work with most Multimedia Devices, whether it is your mp3 player, smart phone, iPod, or may be the NAV system. 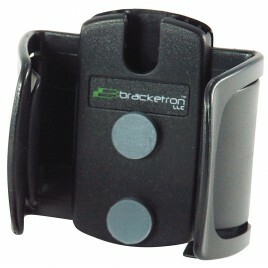 U-GRIP will fit any device from 3.5 to 5.3 inch screens. 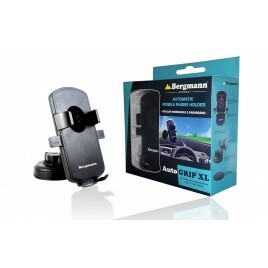 Its 360 degree adjustable head let`s you adjust the viewing position to any angle. Single-handed operation lets you easily mount device on the mount as well as removing it.Universal Car Mount for most Phones. 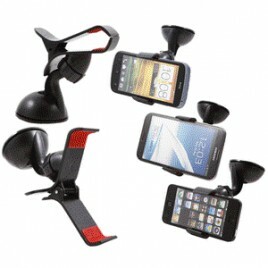 Quickly and easily mount and un mount your phone or device.Fits most Phones with 3.5 to 5.3 inch screens. 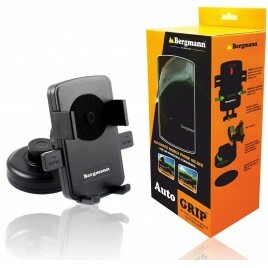 Adjustable 360 degree viewing angles.Single-handed operation. 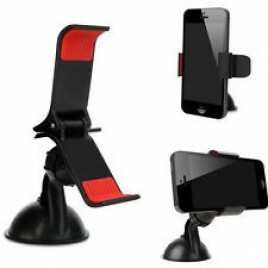 No more hassle putting your phone or device on the mount. 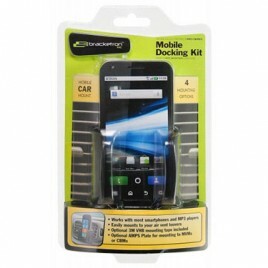 • .Fits most Phones with 3.5 to 5.3 inch screens. 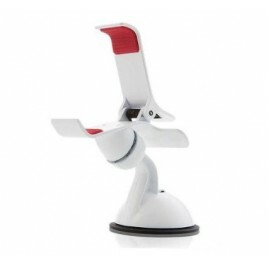 Adjustable 360 degree viewing angles.Single-handed operation. 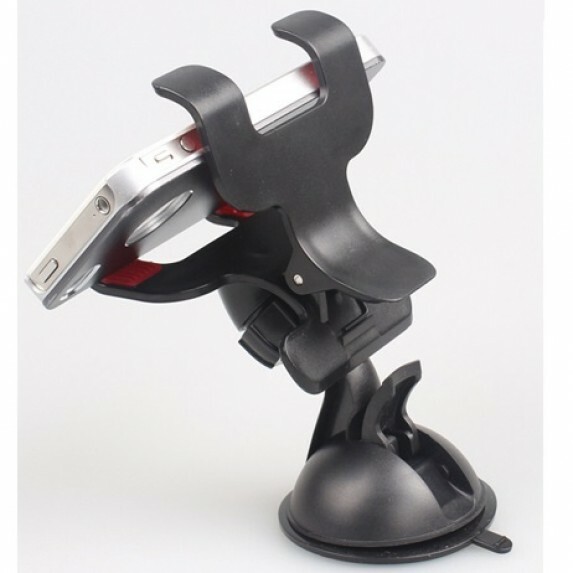 No more hassle putting your phone or device on the mount. 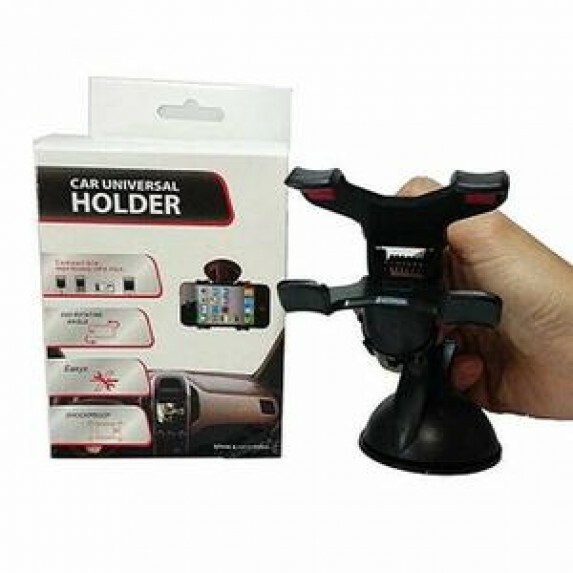 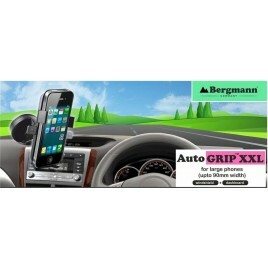 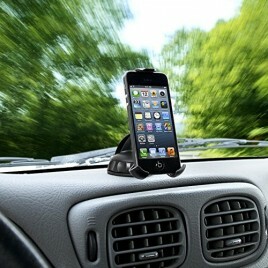 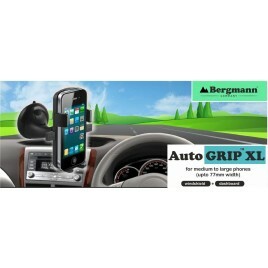 • Mobile holder for your car, compact size. 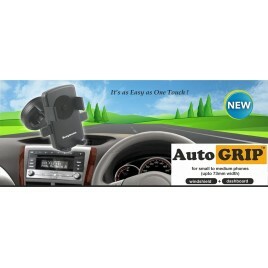 Its perfect to be mounted on Car Windshield as the same is made from glass Only It will not work perfectly with surfaces which are not smooth. 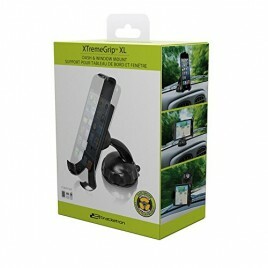 Light Weight, Durable, Solid Easy to install and release windshield Maximum stretch 10.5cm.